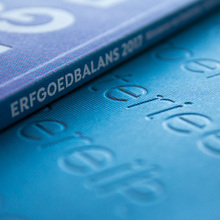 Part of a custom typeface system for the Dutch Government. Comes in 2 weights plus italics. Not available for licensing.